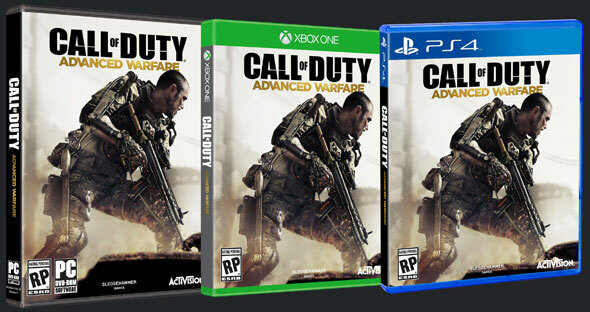 A few more details about the upcoming release of the video game “Call of Duty: Advanced Warfare” have dropped. Amazon have made it available for pre-order and have it for five platforms on November 4th – Xbox 360, Xbox One, PS3, PS4 and PC. There is no Wii U version list, despite the last two games in the series being released on that console, though “Call of Duty: Ghosts” last year was announced two months after the other versions so that may be the case here. New story details have also dropped. The action is set in the year 2054 in which the world’s largest private military contractor, Atlas, has emerged with the power to rescue humanity from a devastated world struggling to rebuild after a global attack on its military and infrastructure. Kevin Spacey plays Jonathan Irons, the company’s head.